Starbright Floral Design loves to brighten our clients’ spaces with our Plant and Orchid Maintenance program. 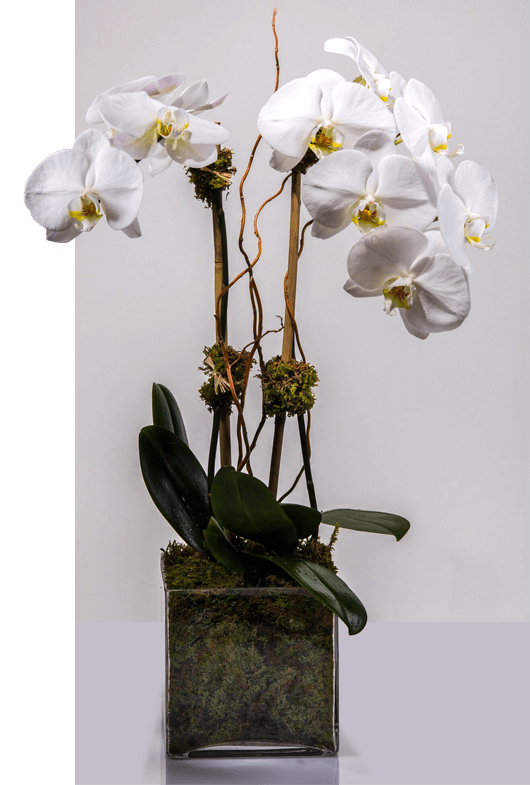 This arrangement allows Starbright to introduce plants and orchids to our clients in NYC and then visit on a weekly basis to ensure that each is meticulously cared for and always beautiful. We would be delighted to visit with you to determine which plants and orchids would perfectly enhance your space, while honoring the inspiration of the décor. Once the plants and orchids have been installed, Starbright will return weekly to care and nurture your new residents. Our dedicated staff will water, clean, prune and fertilize all of the plants so each can complement your space with grace and beauty. Many of our clients request orchids to adorn their space. These gorgeous, flowering plants are rotated on a monthly basis for our clients, so that the orchids present are always in full, sumptuous bloom. 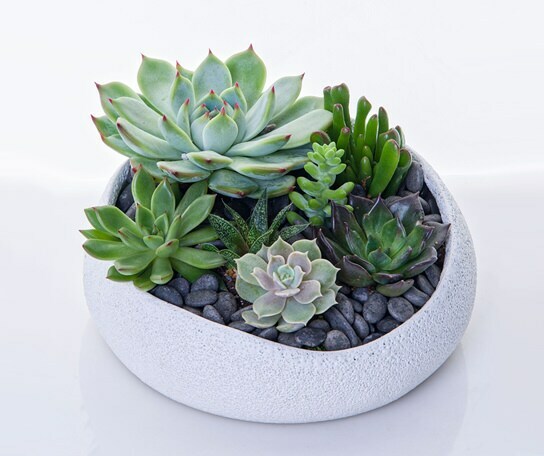 Should any plant or orchid stop thriving, we will introduce a flourishing replacement from our extensive plant emporium as part of our Green Guarantee. Starbright’s Green Guarantee promises that your plants and orchids will always be at their peak and bring soothing, restorative energy to your space. With over two thousand plants and orchids enhancing hotels, restaurants, boutiques, offices, public spaces and private residences throughout New York City, Starbright has become the coveted florist in NYC to transform a space into a soothing oasis. To inquire about our plant care services, please complete the inquiry form below. A Plant and Orchid concierge will be in contact within 24 hours answer all your questions and begin a conversation. We would be delighted to beautify your space!